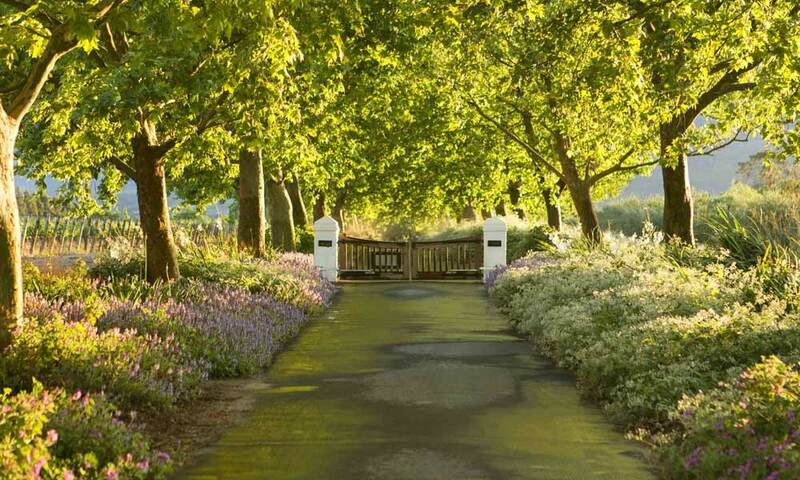 Driving through Franschhoek can make you feel like a kid in a candy store. The choices for wine tasting seem so endless, it would nearly be impossible to list every single wine farm (trust us, we’ve tried). 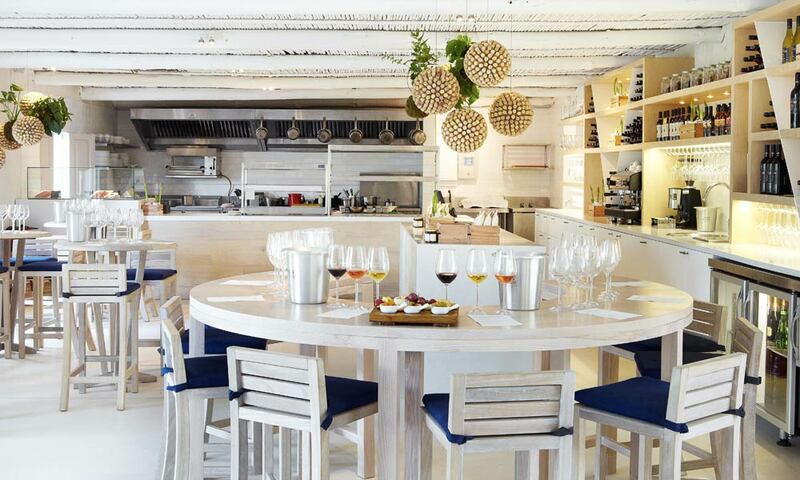 But, if you’re looking for somewhere to sip on some wine, this is our roundup of just a few of the incredible places to do wine tasting in Franschhoek. 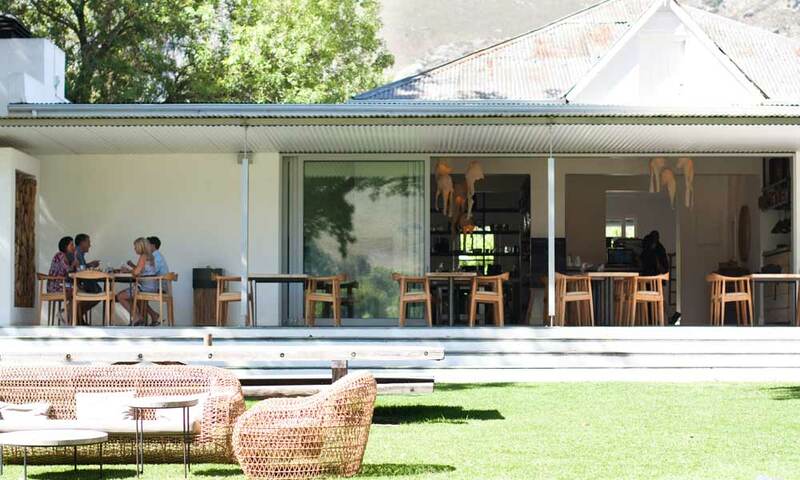 The Anthonij Rupert Tasting Room is located in the farm’s historic and recently refurbished Manor House, where they offer bespoke wine tastings of their Cape of Good Hope and Anthonij Rupert wine ranges. The estate also offers a nougat pairing with their L’Ormarins MCC. You can also visit their second tasting room, Terra Del Capo, for some delicious antipasti and enjoy a leisurely wine tasting of some of the other wines in the range. Bellingham’s history goes back to 1693 and they have produced some of South Africa’s best known and highly-respected wines for decades. The label has always been recognised for its innovative approach and you’re welcome to taste this innovation at their cellar. 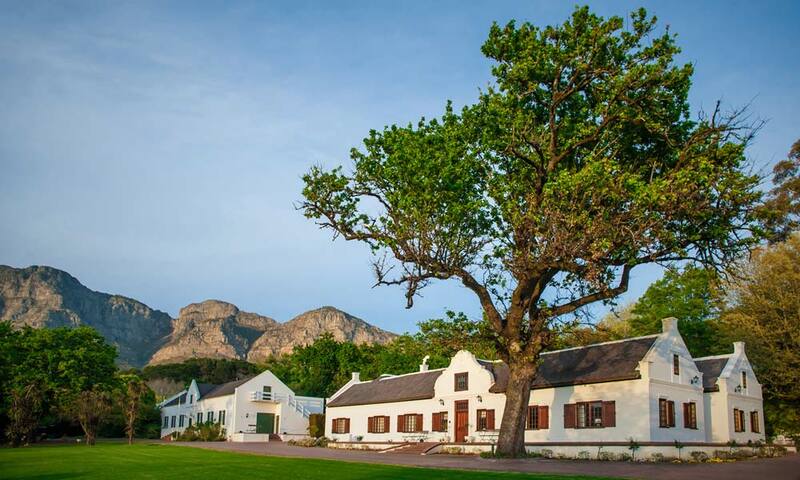 As one of the oldest farms in the area, Boekenhoutskloof part of Franschhoek’s history since 1776. It changed ownership a few times over the years, with each family contributing something unique to the property’s rich heritage. In 1993, the farm changed ownership one final time and the existing apple and pear orchards were re-planted with vineyards which are still in production today, yielding grapes for the highly sought after range of wines crafted under the Boekenhoutskloof label. Join them on Tuesdays and Thursdays for a tasting which usually includes some older vintages from their vinoteque. Space is limited and bookings are essential. 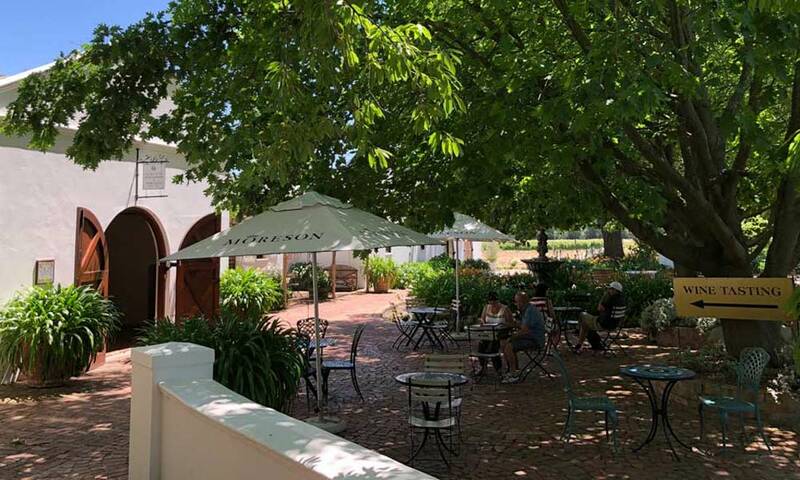 A visit to Grande Provence is like a trip to France and offers a very niche tasting that aims to dispel preconceived ideas about what wine you’re meant to drink with what foods. Be warned, you need to book ahead and this in-depth tasting starts at R120 per person. 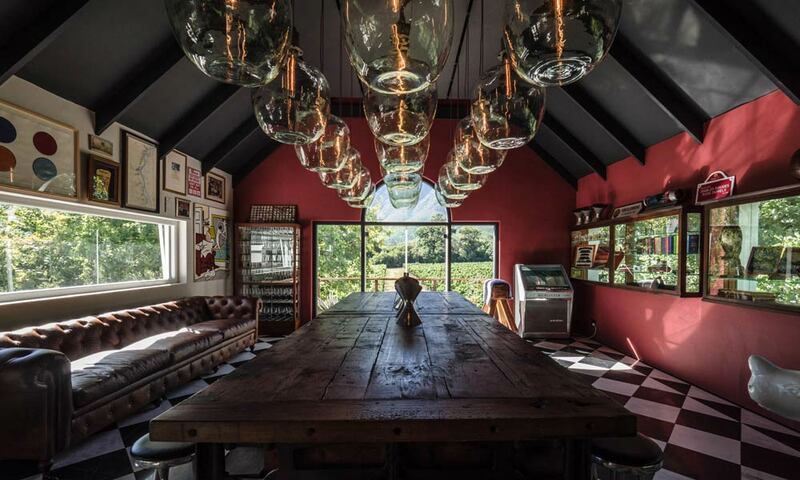 Wine tasting in Franschhoek wouldn’t be complete without a visit to Haute Cabrière. From their bubblies to that iconic Ratafia, everything at Haute Cabrière is perfection. They offer tastings of their MCC collection as well as their comprehensive and featured wine collections. 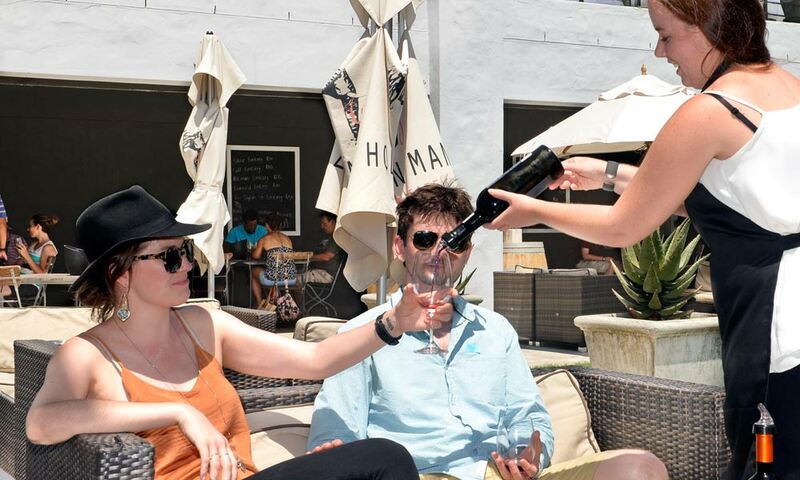 If you’re keen to get to know Holden Manz exclusive wines a little better, you can visit the farm and choose between a number of tasting options starting at R60 per person. La Motte is a name that’s always been associated with fantastic wines, and when you visit the estate you can taste their current vintage for R50 per person. 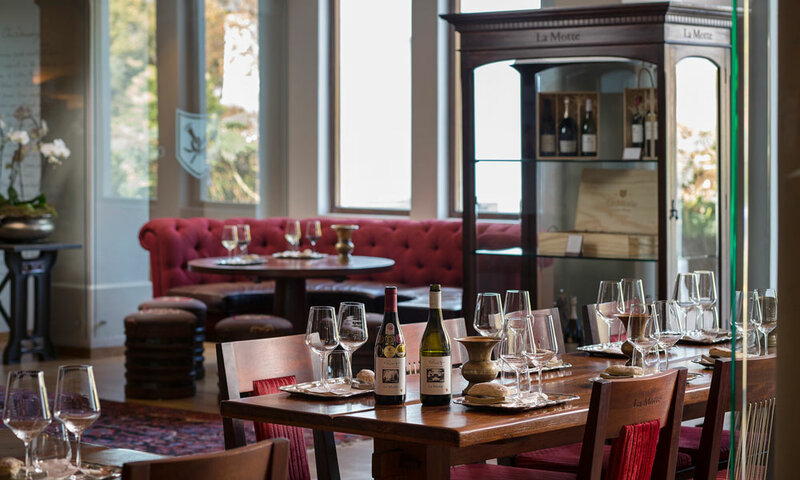 If you want to experience their older and more niche wines, La Motte also offers a Vinoteque tasting for R200 per person, as well as a pairing with food from Pierneef à la Motte, which is also R200. Le Lude has become the name in world-class locally produced bubblies and their tasting room is like something you would find in France. You can taste a flight of their delicious MCC starting at R60 and the options increase in price from there, including a choice for a cheese and canapé pairing. 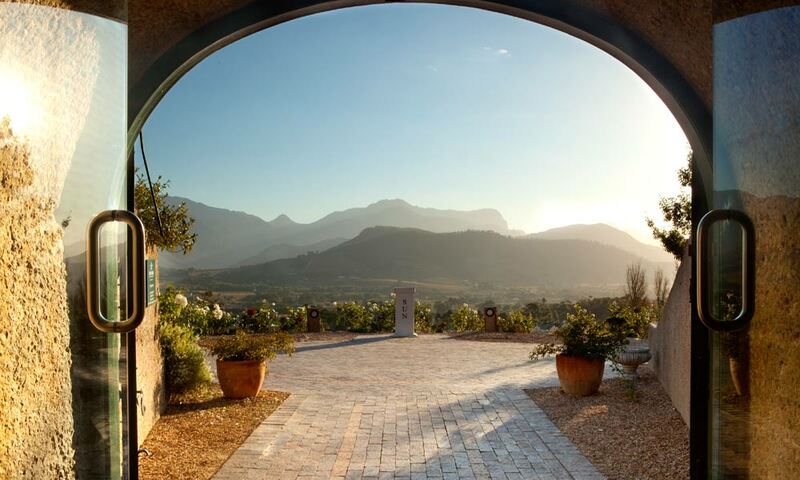 There’s no shortage of fun things to do at Leopard’s Leap but if you’re looking for a great place for a bit of wine tasting in Franschhoek, then this should be your next port of call. 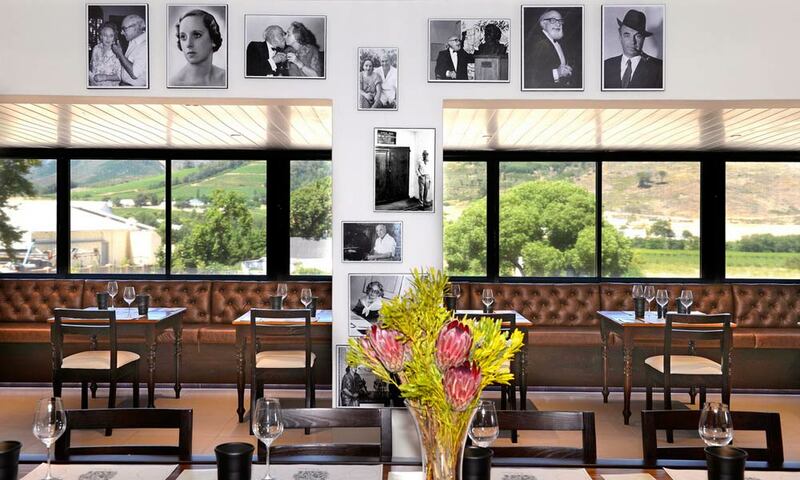 You can taste their classic ranges at R25 per person or their food-centric Culinaria range from R40 per person. 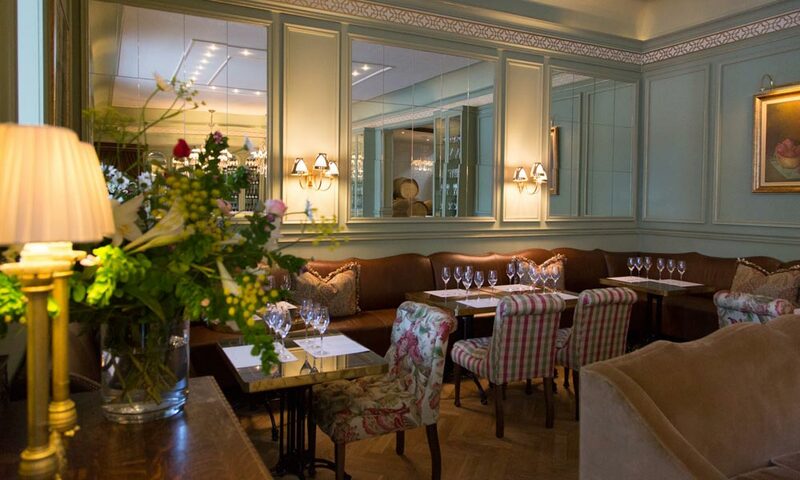 Known for producing some outstanding wines, Maison’s restaurant has recently been taken over by the powerhouse Chef’s Warehouse team. 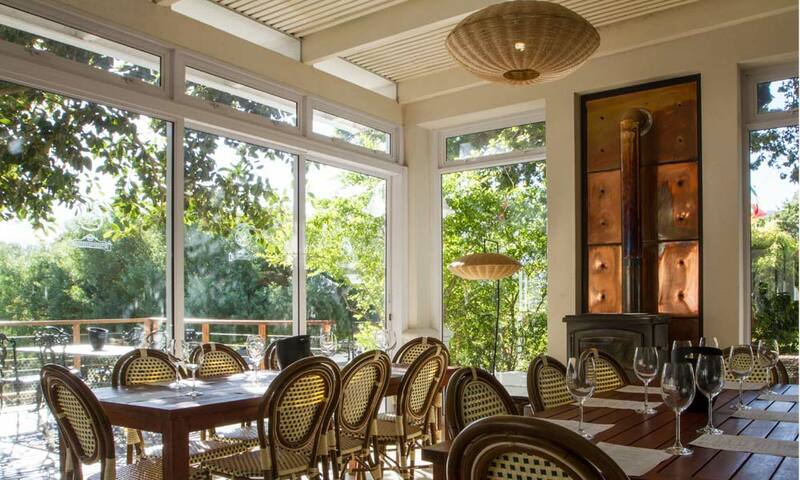 The estate’s setting is one of the best in Franschhoek and you can kick back and taste Maison’s wines along with some of the most delicious food. Among others, Mont Rochelle has become known for their Sauvignon Blanc, Chardonnay, Merlot, Shiraz and Cabernet Sauvignon varieties. You can taste their entire range at the cellar for R45 per person. There are also different price options depending on how many wines you want to taste and there’s even a paired canapé tasting. As it’s one of the best places to relax and eat amazing charcuterie, you know that Môreson is going to offer an equally indulgent wine tasting. 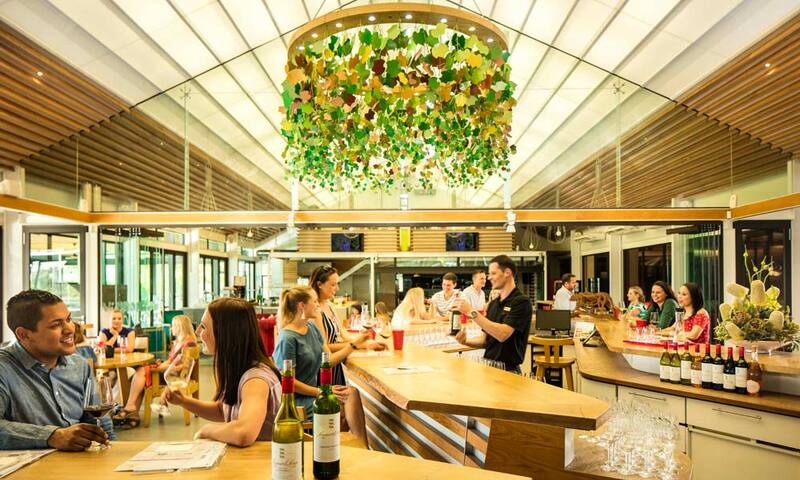 They pair their range of wines with Neil Jewell’s charcuterie at the farm grocer section of the estate. 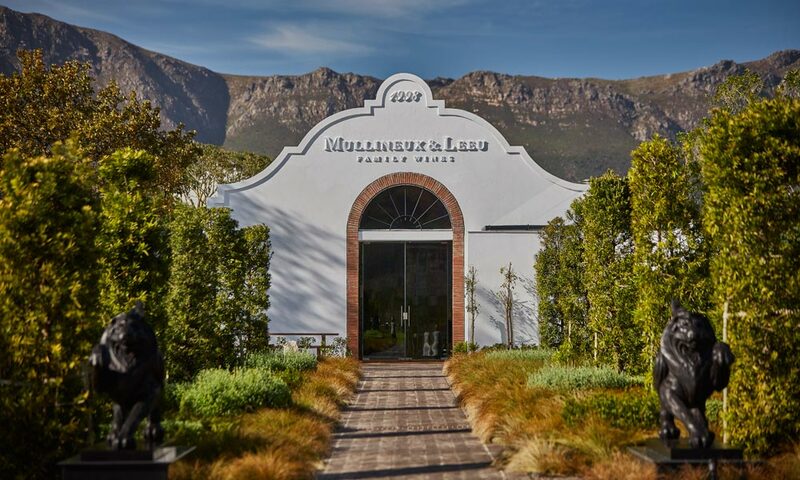 We’re big fans of the Mullineux & Leeu Family Wines, which is the partnership between husband and wife winemaking duo, Chris and Andrea Mullineux and respected Indian businessman, Analjit Singh. 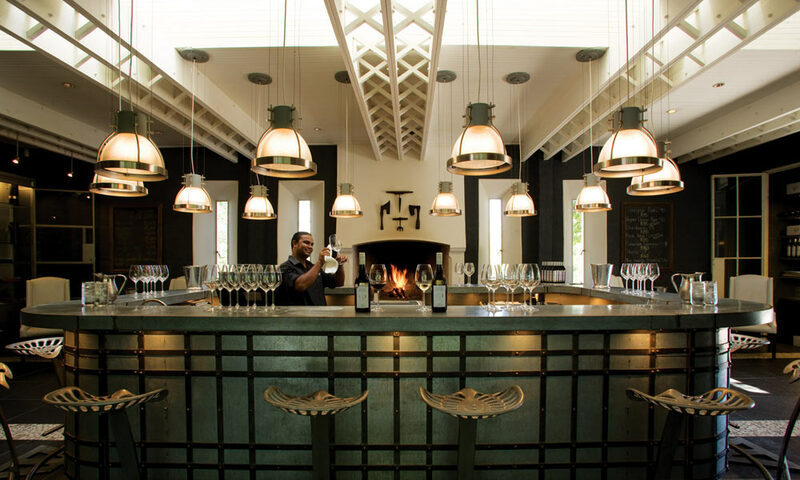 At their Wine Studio on the Leeu Estate in Franschhoek, you can join them for bespoke wine tastings daily. Heads up: these tastings don’t come cheap (they start at R110), and booking is essential, but this is not a tasting you want to skip. 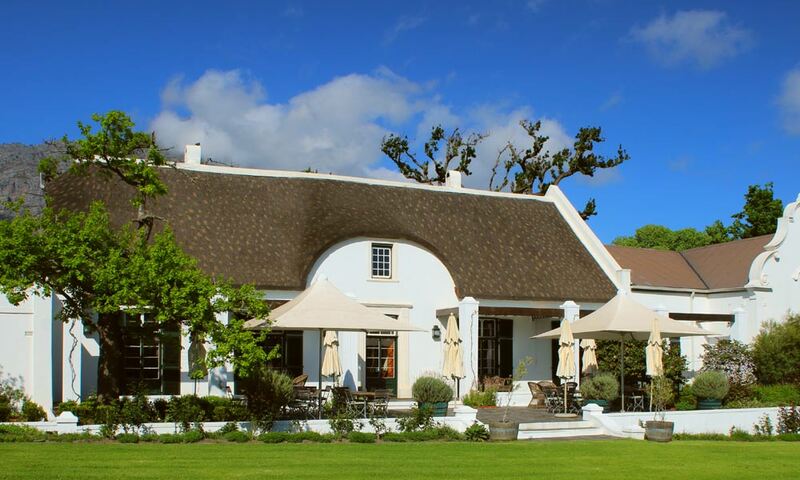 Plaisir de Merle invites you to explore their gorgeous Cape Dutch-style estate and offers a wine tasting at R60 per person. They also have the option of adding a cheese board if you get peckish. With a million dollar view and some of the friendliest staff around, Rickety Bridge invites you to taste their wines at R40 per person. Visit the grand tasting centre and enjoy Rupert & Rothschild wine along with a curated choice of imported wine and champagne from the exclusive Rothschild properties in France, Argentina and New Zealand. The difference at Rupert & Rothschild is that you can customise your tasting experience as they do tasters by the glass.